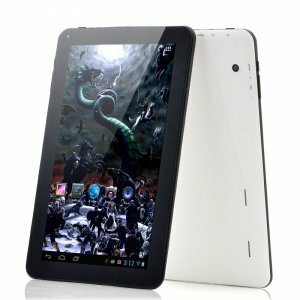 This 3G Android tablet is the ultimate Android device for all mobile gamers out there that love to stay connected to friends and family anywhere they go. 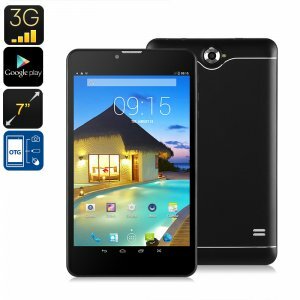 Featuring two 3G SIM card slots, this Android tablet PC provides you with high-speed data no matter where you’re at. Its Dual-IMEI numbers further increase your overall connectivity, allowing you to be connected to two different network providers simultaneously – bringing along great efficiency for when traveling abroad. No matter where life will take you next, with this 3G tablet computer you’ll always be able to browse the web and play your online games without experiencing any lag. 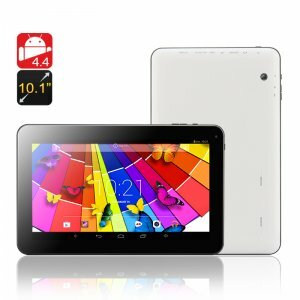 This 3G Android Tablet comes with a 12 months warranty, brought to you by C.T.S SYSTEMS a leader in electronic devices as well as wholesale electronic gadgets..